At Meltdown. 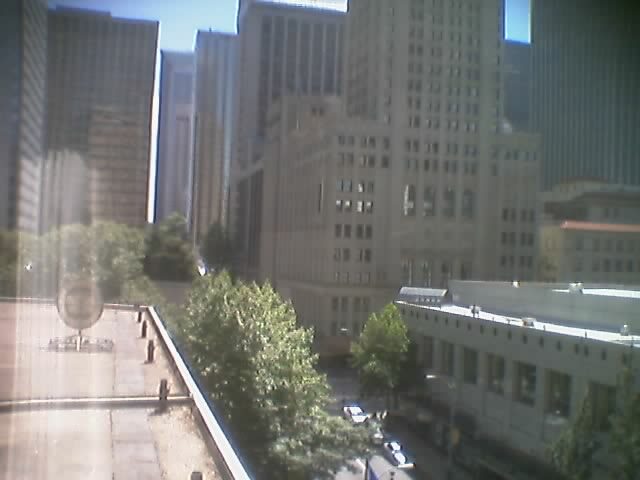 This is at the Sheraton hotel in downtown Seattle. The picture is out of the window from the ATI test suite. The crappy quality is because it was captured with my phone camera.